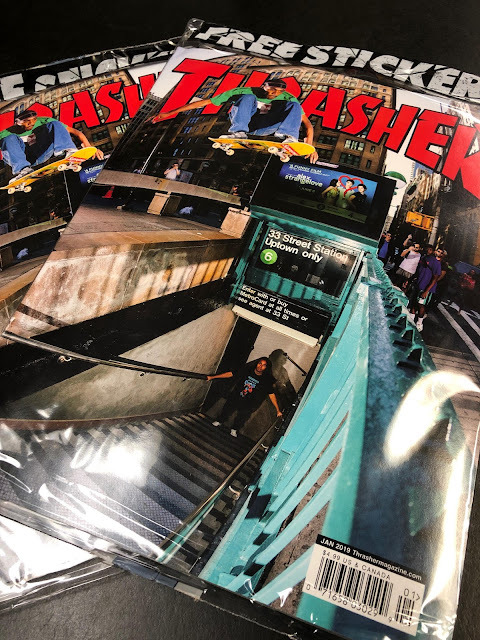 NYC's own Tyshawn Jones landed the latest Thrasher cover with this massive ollie over a subway entrance. SOTY 2018? 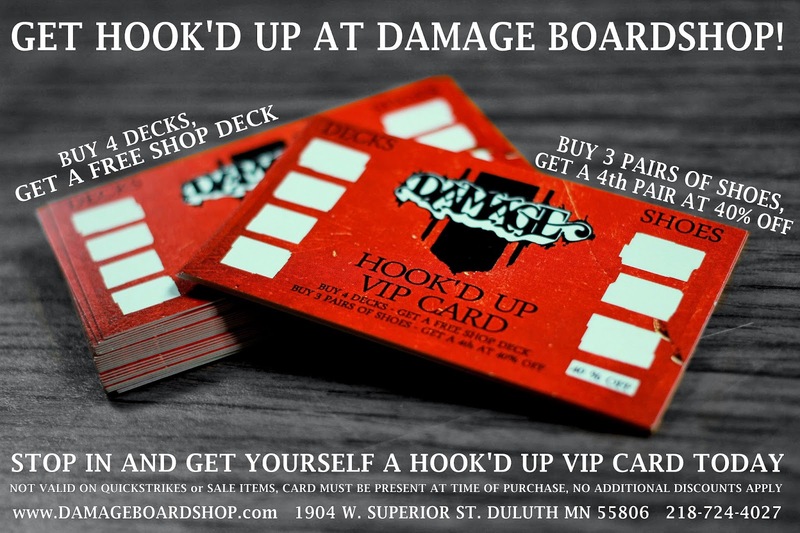 Hook'd Up VIP Cards NOW AVAILABLE! 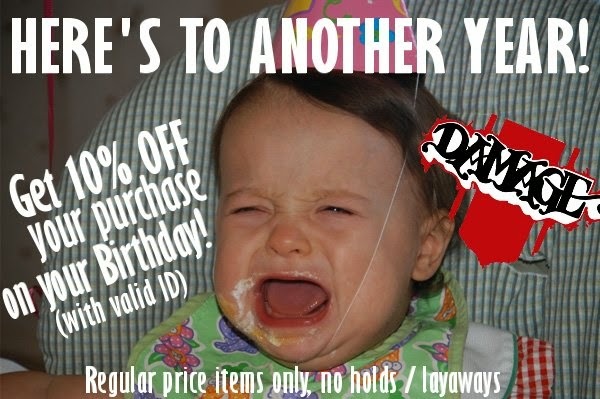 10% Discount On Your Birthday!